You could say that the Nigerian music industry is brutal and you still wouldn’t have wholly described the industry. It has no pity, treats no one special, and gives everyone a tough time only with the exception of people who have a large amount of money to spend. To pursue a career as an artist in Nigeria is to have the fortitude and an unshakeable belief in the process. If not, you’ll cave into the pressure and crack under the intense and unfavorable conditions. 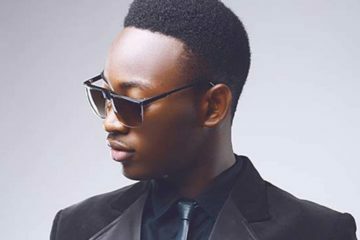 The Nigerian music industry has no particular manual that can serve as a guideline to help artists better understand it. It’s mostly a trial and error process, learning as you go and immediately applying any knowledge gleaned from the hardship. Because of a lack of proper structure, a lot of investment (time, effort, money) is required before a significant change can happen. In 2007, Waje appeared in the music scene with a remix of P-Square’s Omoge Mi. An intriguing vocalist, who grew up in Edo state before moving to Lagos, God embellished the woman with the voice of an angel. It wouldn’t be outrageous to say Waje could wake an army of the dead with her sonorous voice. She was later featured on M.I’s One Naira which helped people to confirm that a beast on the mic has been awakened and is ready to take it all. Waje was responsible for the legendary hook on arguably one of P-Square’s biggest songs Do Me. Although her voice was already a known phenomenon, Waje’s face was not really popular as at this time. She featured on Banky W’s Thief My Kele as well and did justice to it as usual. 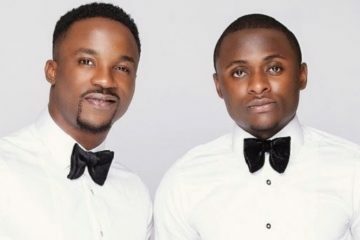 After participating in a reality show for artists on the verge of breakthrough Advanced Warning, Waje began to penetrate into the music industry. Her vocal prowess smoothened the way for her and it’s no wonder that she opened Keri Hilson’s show in Calabar. Waje also collaborated with Dencia on True Love. In 2013, the superbly gifted singer released her debut studio album which was titled after her own name Waje. 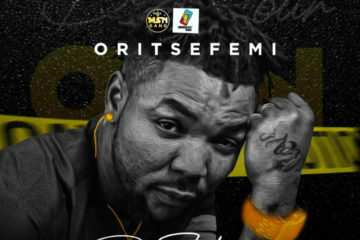 The album featured eminent acts including Tiwa Savage, Burna Boy, M.I, Sarkodie, and many others. It was critically-acclaimed and solidified Waje’s spot as one of the best female vocalists in Nigeria. 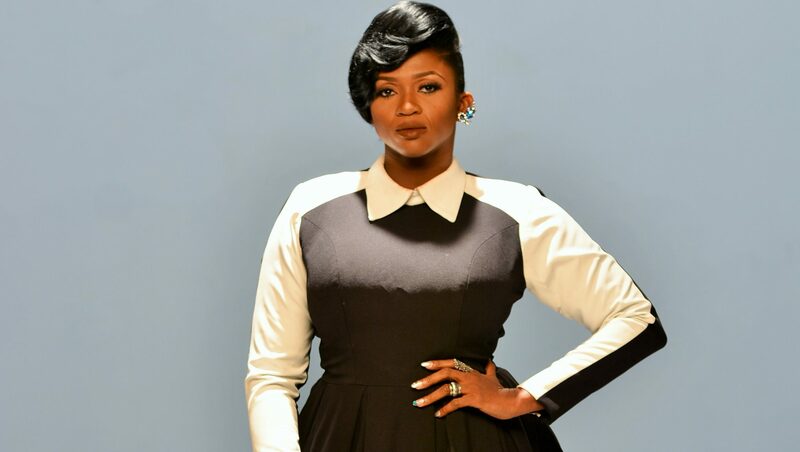 Also pursuing a career as an actress on the side, Waje has come a long way in the entertainment industry. She is clearly one of the most talented voices that Nigeria is lucky to be blessed with. In 2018, Waje released a single Oh My (produced by Johnny Drille). She had earlier announced that she would be dropping her second studio album Red Velvet, organizing an album listening party. 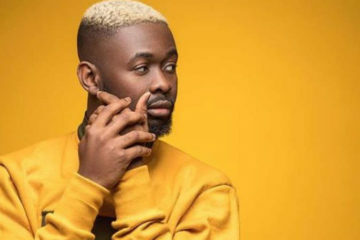 The album was released on December 7, 2018, a 10-track project which featured Adekunle Gold and Johnny Drille. It appeared as though the album sparked no interest even though there have been cries from fans for the singer to drop an album. 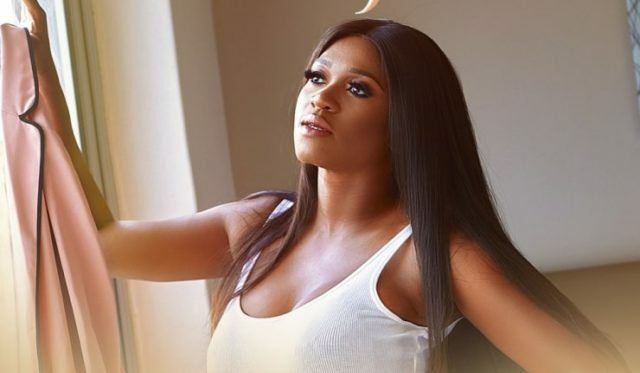 As can be seen in a recent video that has since gone viral on social media, Waje expresses her pain and frustration of pursuing her passion as an artist. She laments, gets emotional as she explains to her friends/team members that she is tired and no longer wants to do music. She reveals that she still enjoys making music, but the investment required to promote the music – without enormous returns to offset it – is breaking her pockets. The low turnout of her album adds to her discouragement. Waje explains that there are so many responsibilities placed in front of her (her daughter’s school fees being a major one) but virtually all her money goes into her music yet the returns are not substantial. Her hurt is palpable and watching her in the video can almost lead one to tears. She states that she is done and would like to try other things she’s good at. Her team members try to encourage her but she no longer has the desire to chase music any longer. The video has been trending since yesterday as fans and social media users pass various comments. Different perspectives have been presented. 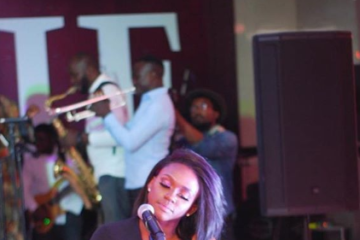 Some fans believe that Waje is broke and can no longer afford to sustain her career as a musician. Others believe that it was merely a PR stunt to get people to show her pity and go listen to her music. There are some who are of the opinion that this is the hardship female artists have to go through in an industry that is dominated by men. I watched the Waje video. She did NOT say she is broke. She only said she’s tired of pumping money into a music people are not buying ahead of other priorities. And that for her, it’s her daughter first ahead of anything else. How did that become “Waje is broke and suffering”? 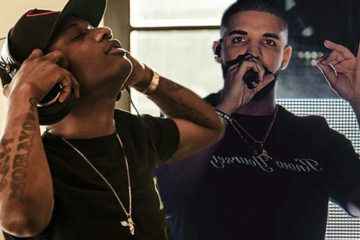 Nigerian blogs are reaping our artists off big time. 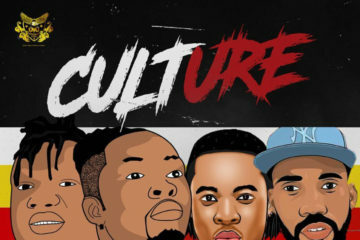 Nigerian artists need to come together and restructure this industry. Imagine is blogs pay these artists for the songs they upload on their blogs. I don’t understand. Waje doesn’t want to spend money to promote her album? Like people are just supposed to go out & buy? I’m so confused. Even Michael Jackson used to spend money to promote his albums. I don’t agree with Waje. She got everything an upcoming act could ever dream of- fame, critical acclaim & fortune- via her Glo endorsement. Record sales don’t mean much these days. Every artiste has a cycle after which they need to reinvent or become redundant. Waje is struggling with her music and she’s just one out of the many creatives who wanna give up; Asa was lucky, she got out. 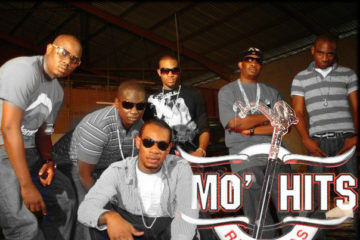 But u see,Nigerians dn’t have that range musically so much that its jaga jaga music we prefer just as our country is. Sauces once told me that Psquare waited for Waje for almost a month to shoot “Do Me” video but her friends told her not to because Psquare were Bush guys. That song changed their lives. I wonder how big Waje would have been today if she had appeared in that video? I have a question. 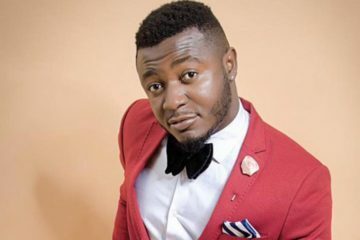 How does DJ spinall, Larry Gaaga, DJ neptune, CDQ and the rest make money from music and Waje that is way bigger than them doesn’t. She had different endorsement deals and all that and she’s sounding like a failed artiste Or it’s a publicity stunt? 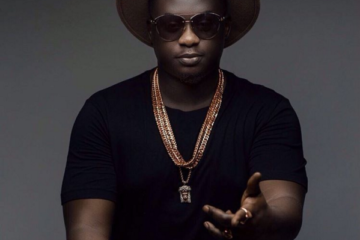 More Nigerian artistes relate to that Waje video than you know. That’s why you see alot of artistes here in Naija singing thrash and they are making money off it. Creative Singers like Waje will definitely make so much money but might not be now. We are getting there,cos there was a time we had no market at all…! ugh, can we all just gang up and buy Waje’s album on whatever platform this week? can someone who’s doing very well right now make music with her? It is sad to see Waje lose this much interest in doing music. But she didn’t have to take shots at the fans asking her to drop another album. You should be thanking them! No matter how little, they added to what you made one way or the other. Appreciate them. Nigerians: We want well thought out lyrics, great vocals, well written songs & excellent live performances with a band and not lip synching. So why are people like Brymo,Waje,Omawunmi,Bez & co struggling for any attention?Thought we claim there is a demand for what they offer? Lend a leaf from Tekno’s story. 1. 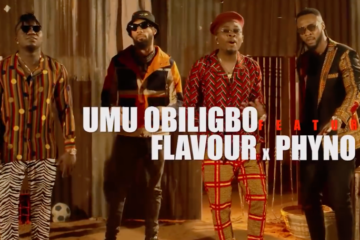 There’s no market really for artistes like Waje, Bez, Timi Dakolo and the like in Nigeria… At least not yet. 2. Many artistes/ management label knows music but don’t know the business part of it which is almost important than d music itself. Is this a PR stunt? The possibility cannot be eliminated. It could have been. Is that the bone of contention? Definitely not. It matters less if it was a PR stunt or not. 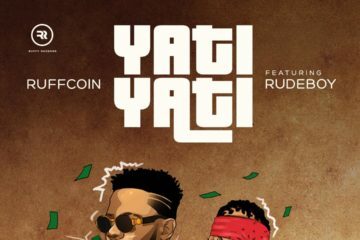 What matters, however, is that Waje is pointing out something that is undeniable – the Nigerian music industry is a jungle and it can be draining. 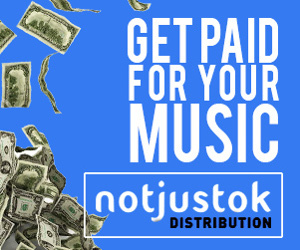 Without the sheer availability of funds to throw around for publicity and promotion or financial backing from a major label, pursuing a career in music is like trying to break down a wall with your knuckles. If Waje’s decision to quit music is genuine then it should be totally respected. However, if she would still like to give it a try, it’s important for her and team to note that talent is barely enough to fetch her the results she desires. We can blame the Nigerian audience for not paying enough attention to artists like Waje, but how far is that going to get anybody? We can’t possibly dictate what the audience wants. That’s not how the market works. 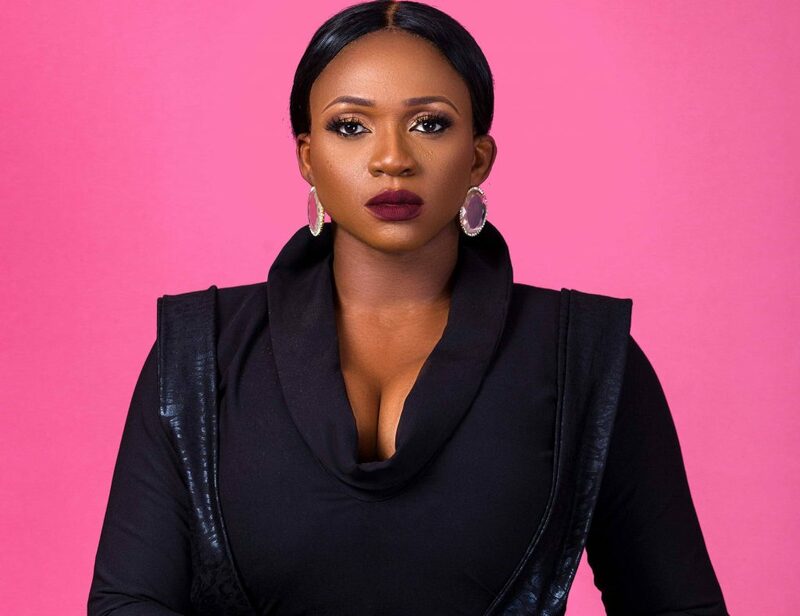 As long as Waje hopes to remain relevant in the Nigerian music industry, she has to play by the rules set by an industry that has no structure – pay heavily for promotion and try to appeal to the mainstream. Another alternative is to shift her focus fully to her niche and work on satisfying her fans and building a stronger brand. She can probably re-strategize and try to work her way up once again by expanding her horizon the way acts like Asa, Adekunle Gold have done. Her talent is unquestionable and it is not impossible for her career to rise up to towering heights. Her bravery must be commended and we can sympathize with her by buying and streaming her album.